Not all sleep disorders are created equally, apparently: A new study published in the Journal of Clinical Sleep Medicine suggests men and women are affected differently by sleep-related issues like daytime drowsiness or difficulty falling asleep. 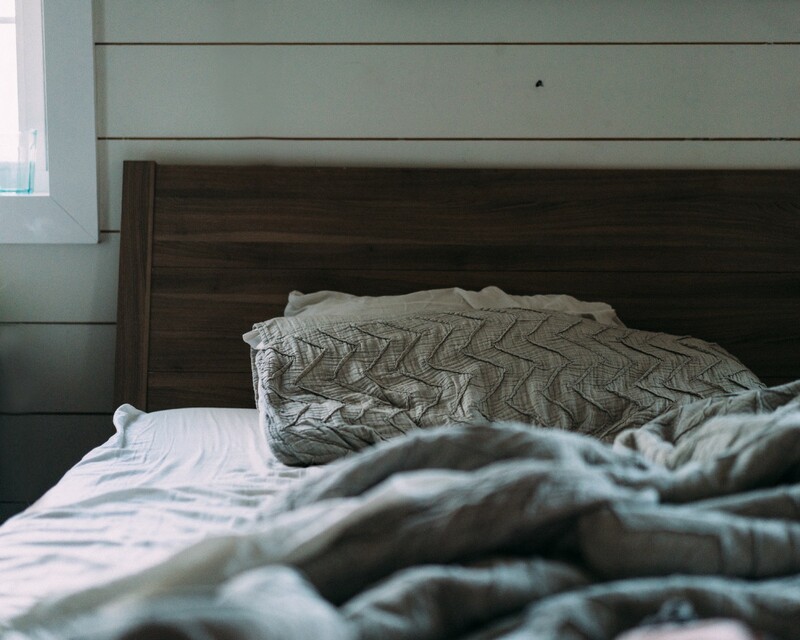 Researchers from Queensland, Australia analyzed 744 patients who had been treated for “sleep-related health care” between 2013 and 2015, according to the press release. They found that women suffered more from daytime sleepiness, trouble sleeping at night and depression, and that tired women had a harder time concentrating or remembering things compared to men. Additionally, “females were also likely to feel more affected by the burden of their symptoms,” according to co-author Dr. John Malouf. While the press release didn’t detail the precise findings for men, it does note that “male snoring was more likely than female snoring to force bed partners to sleep in different rooms,” something many wives already knew. So, while men are busy disrupting their partners with snores, women are suffering — more — from a whole host of complications. Boccabella adds that gaining a better understanding of how sleep disorders affect sexes differently could help doctors better address and specialize treatment for their patients.